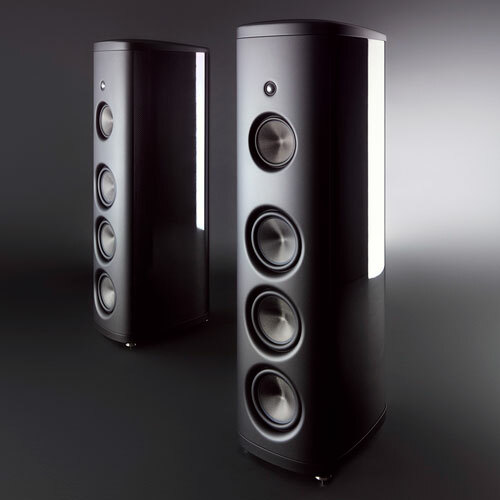 The Magico M3 carries many of the technology found in the M6 into a slightly smaller form factor. 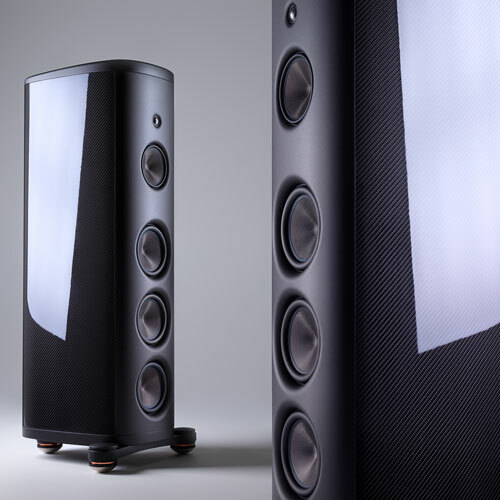 Consisting of carbon fiber side panels on a rigid enclosure with three-axis matrix bracing and an intenal sub-enclosure for the midrange driver, the M3 provides distortion-free performance. 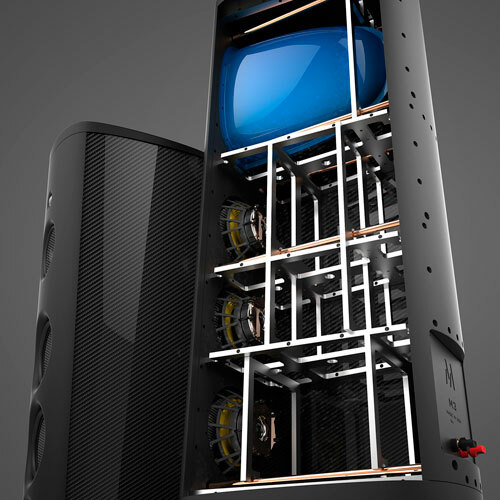 The M3 features a diamond-coated beryllium tweeter and multi-wall carbon XG nanographene midrange and bass driver cones for unmatched stiffness to mass ratios. Neodymium-based motor systems provide extra-long distortion-free performance. Compatible with M3 MPOD 3-point stand.